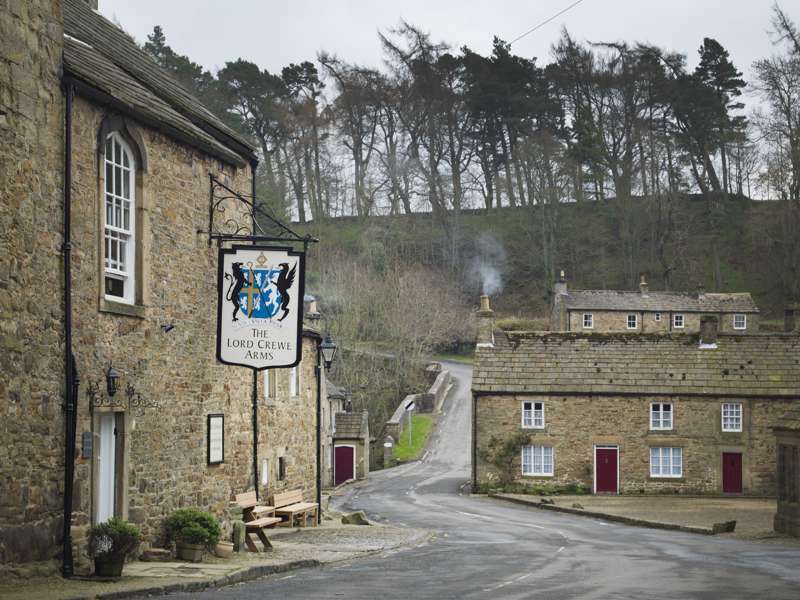 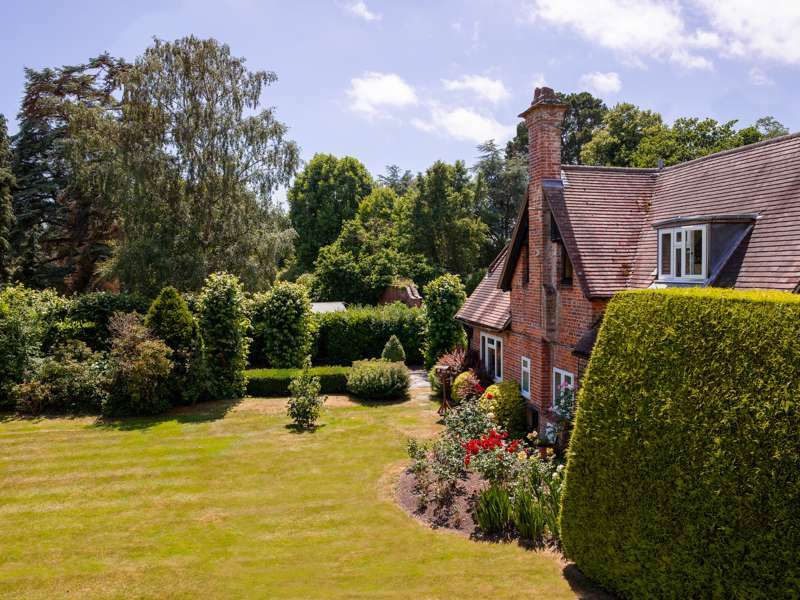 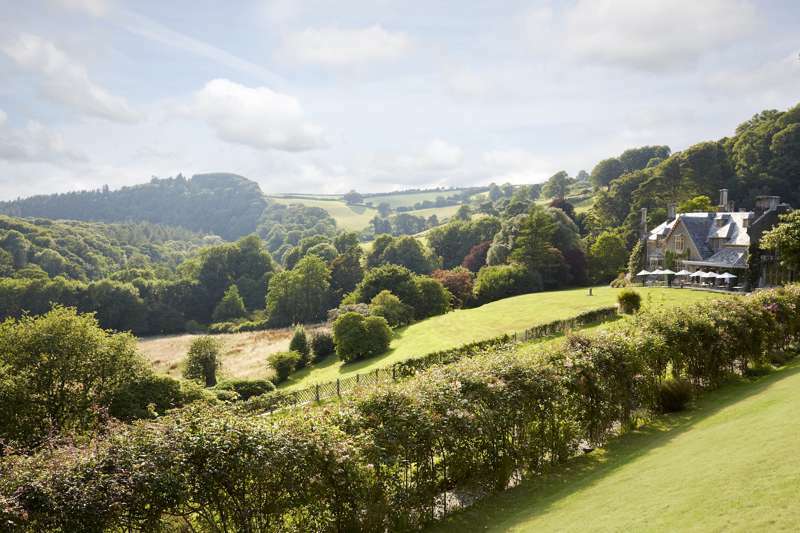 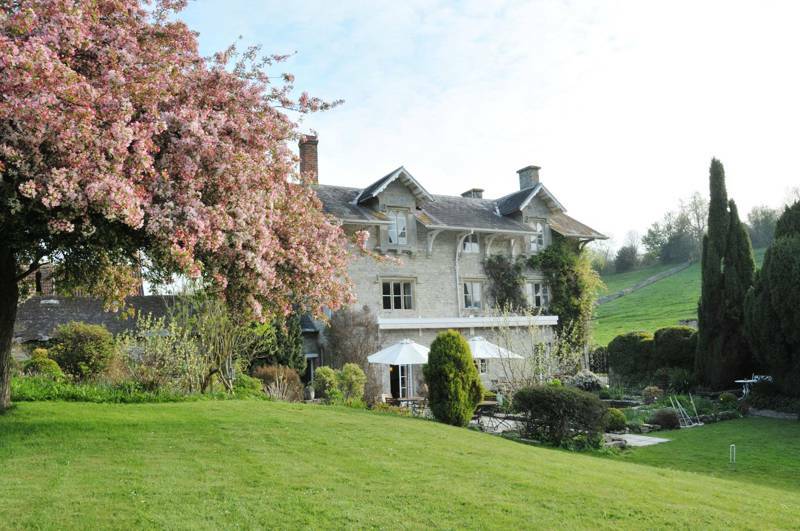 A cosy country hotel in a glorious location, with history to spare. 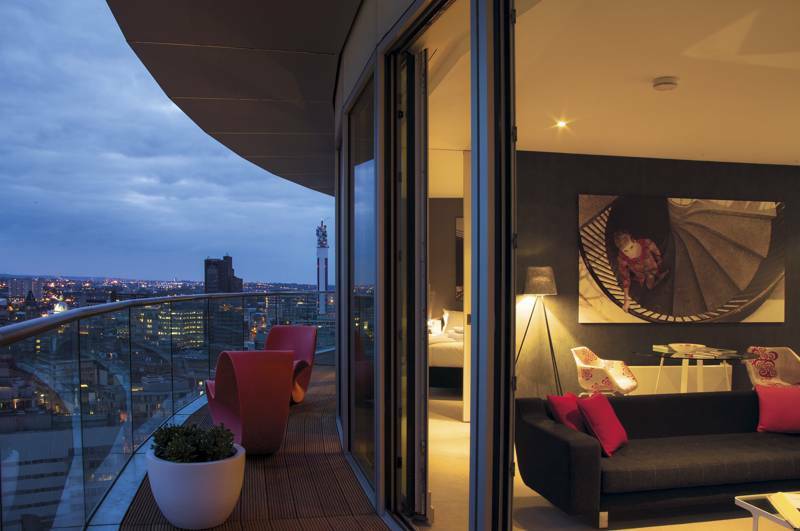 Chic, well-equipped apartments for a sleek Birmingham city stay. 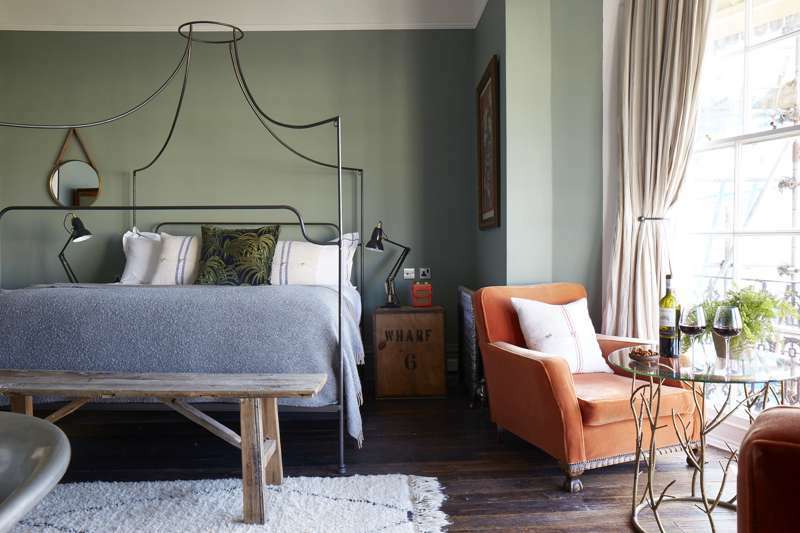 Quirky contemporary design, great food and a warm welcome. 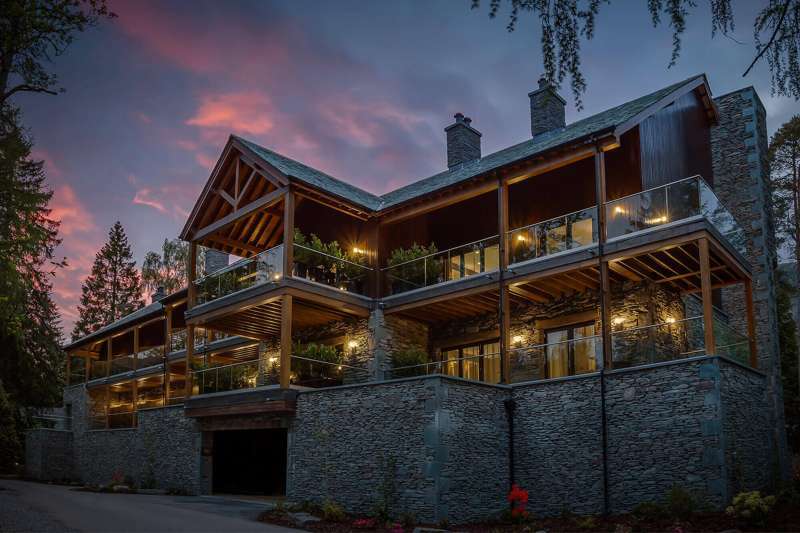 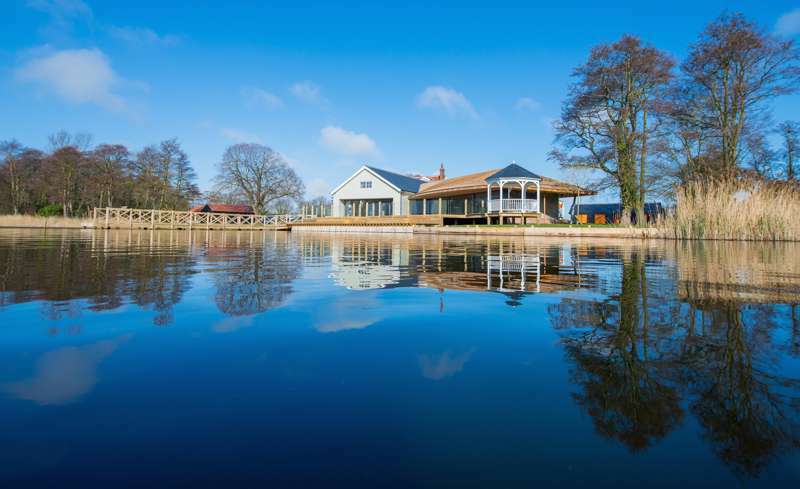 A beautifully situated waterside restaurant with boutique rooms and comfy lodges. 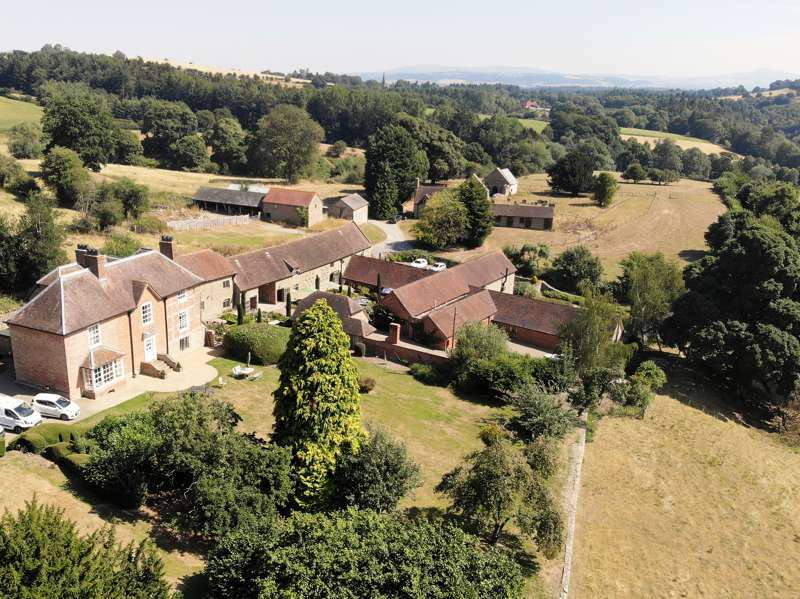 An affordable and inspiring bolt-hole for aspirant walkers and cyclists, and very family-friendly. 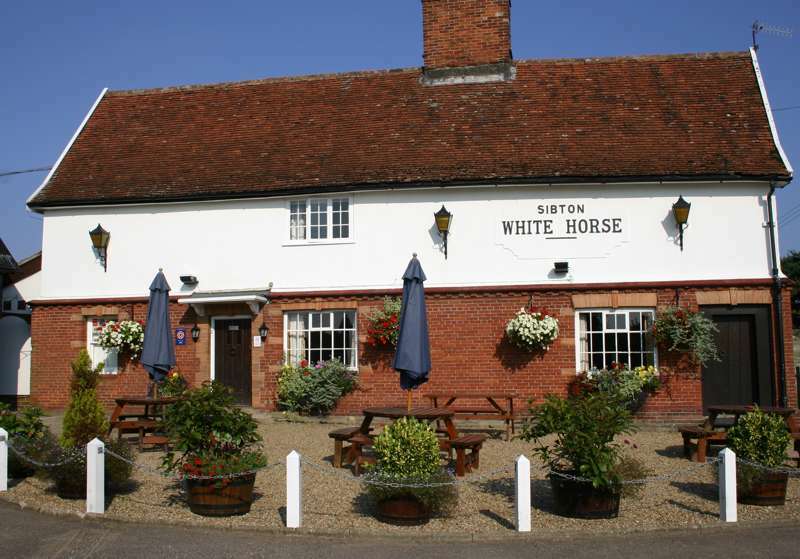 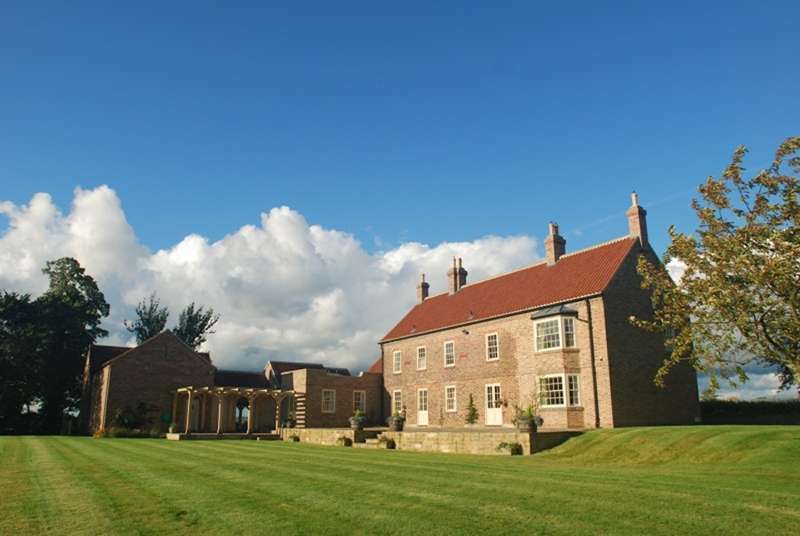 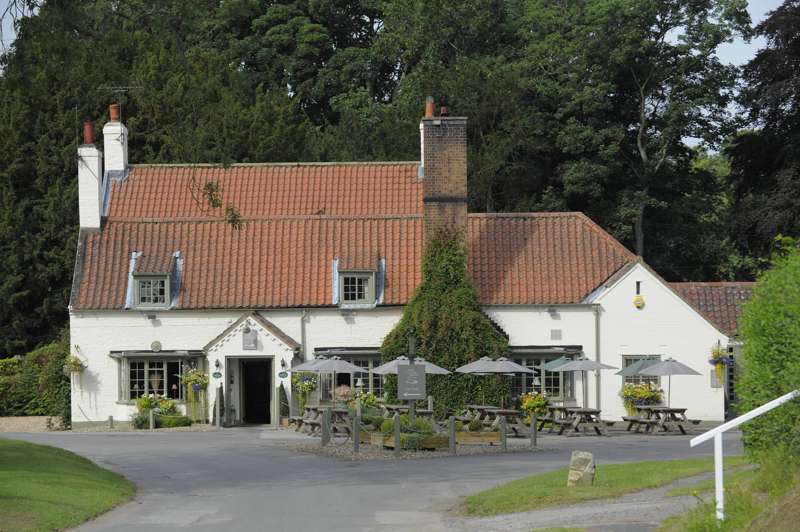 A great gastropub with beautiful rooms in a glorious rural location. 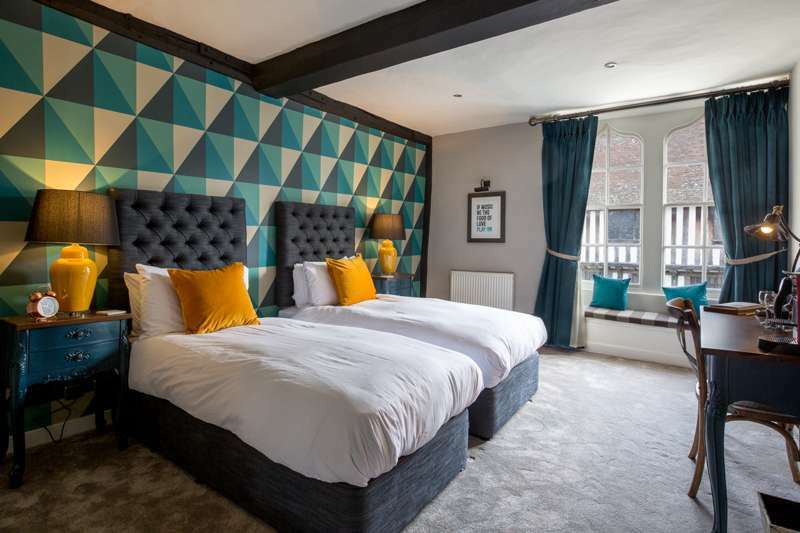 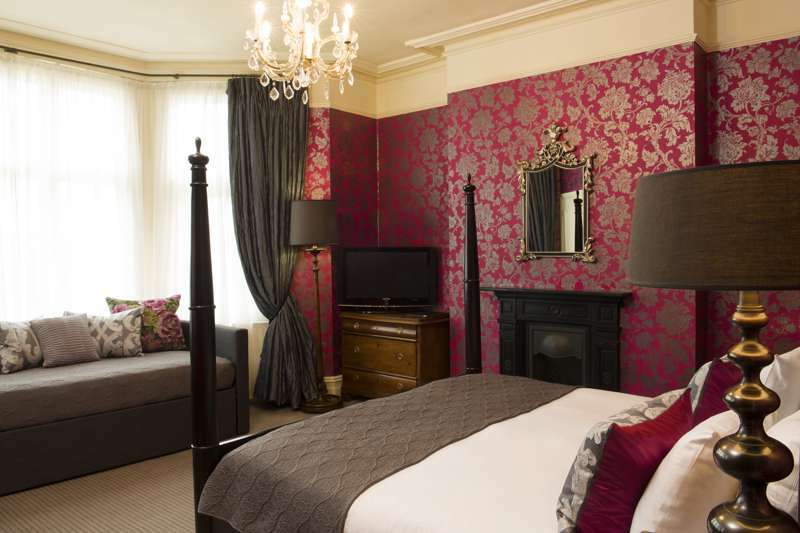 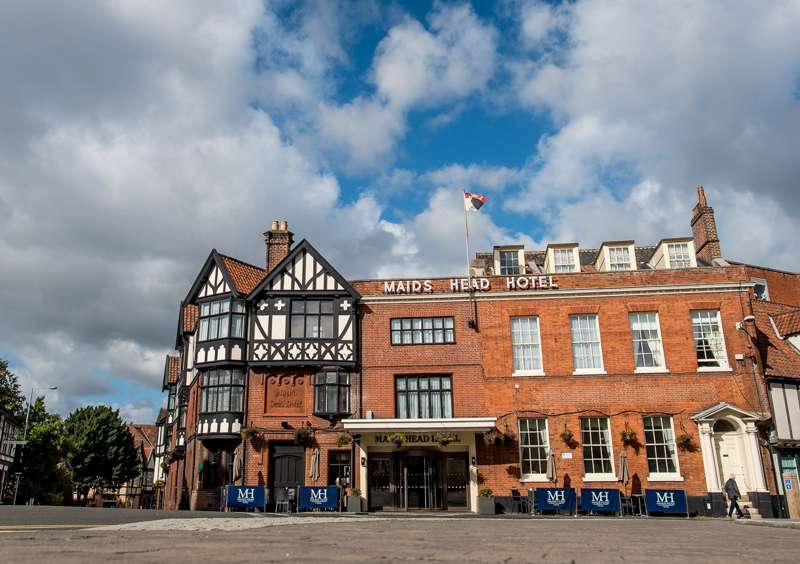 A welcoming boutique hotel with comfy rooms and good food - handily placed in the centre of Stratford. 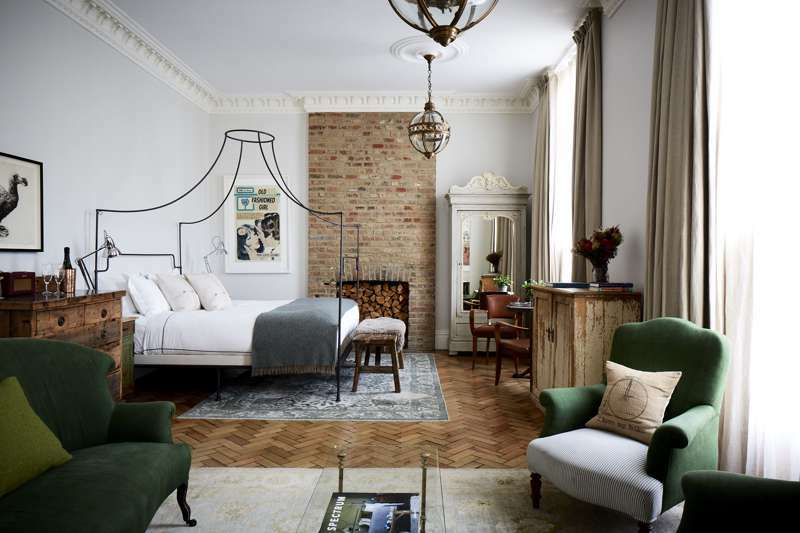 A quirky boutique hotel with contemporary rooms designed by British artists. 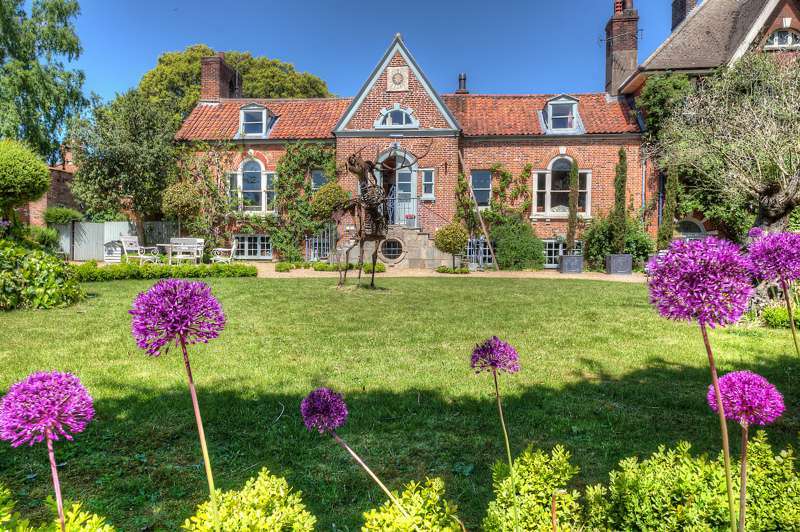 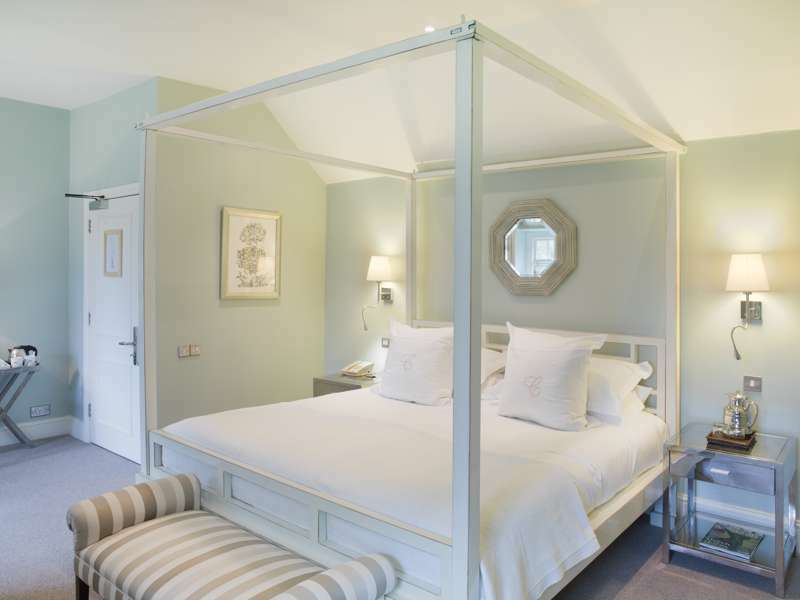 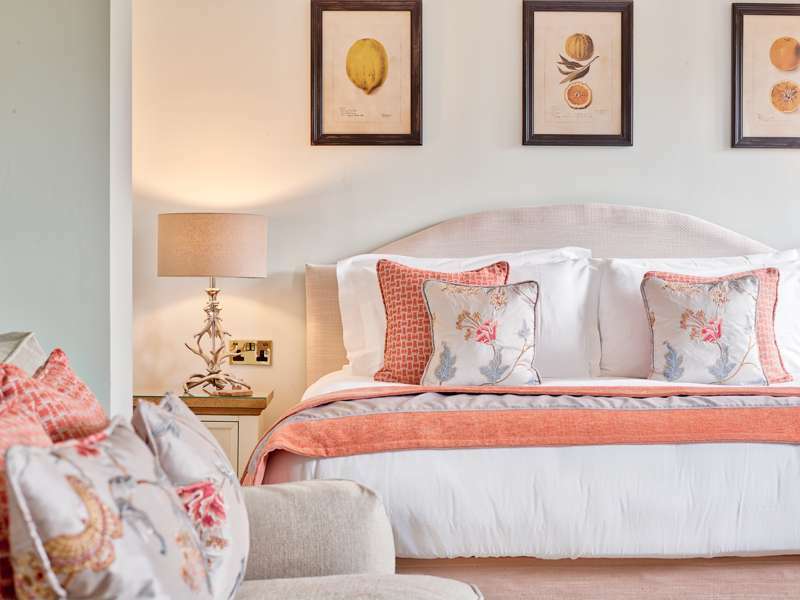 One of North Norfolk’s best boutique-style hotels. 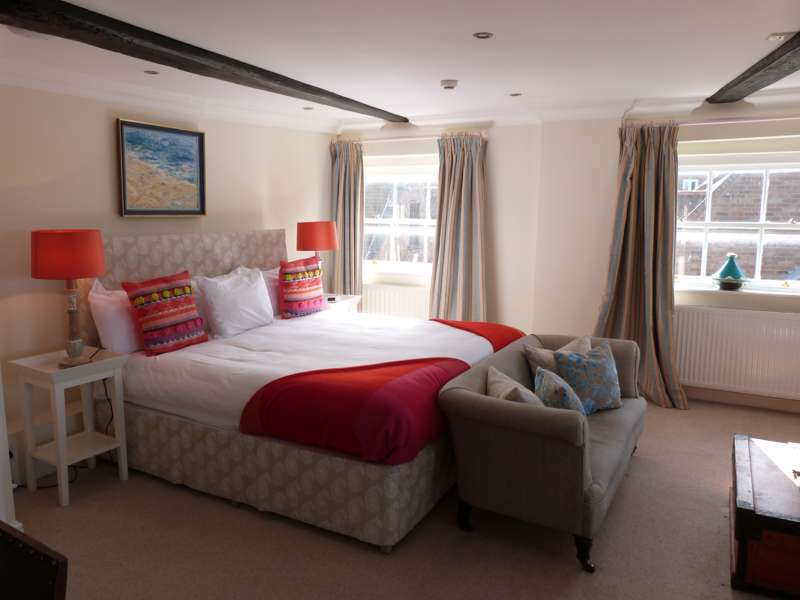 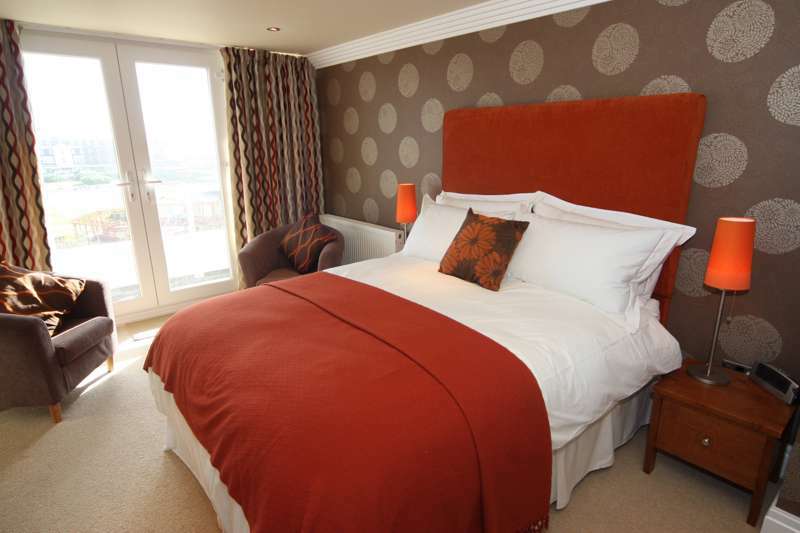 Sumptuous boutique suites with panoramic sea views, just a short stroll from the centre of St Ives. 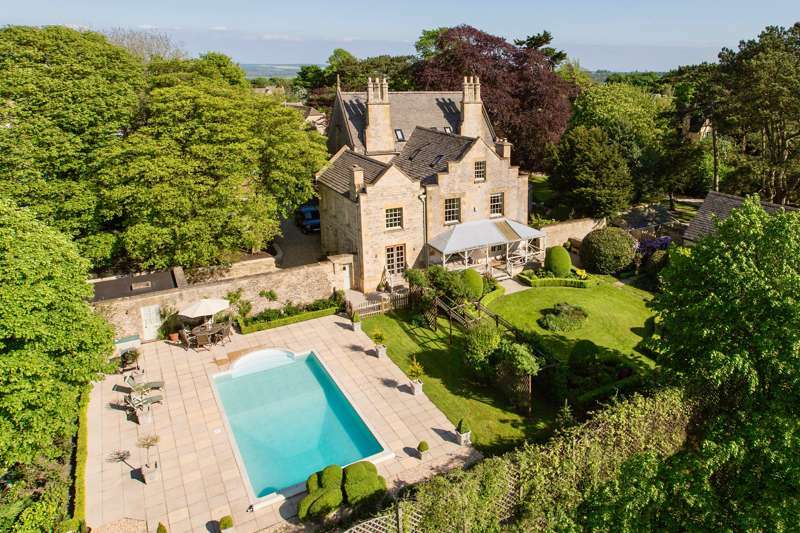 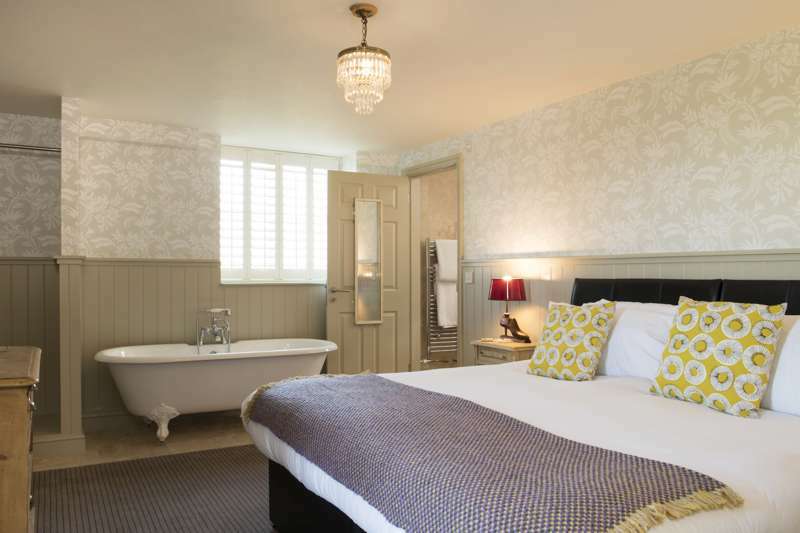 A contemporary and welcoming boutique guesthouse within easy reach of Bath city centre. 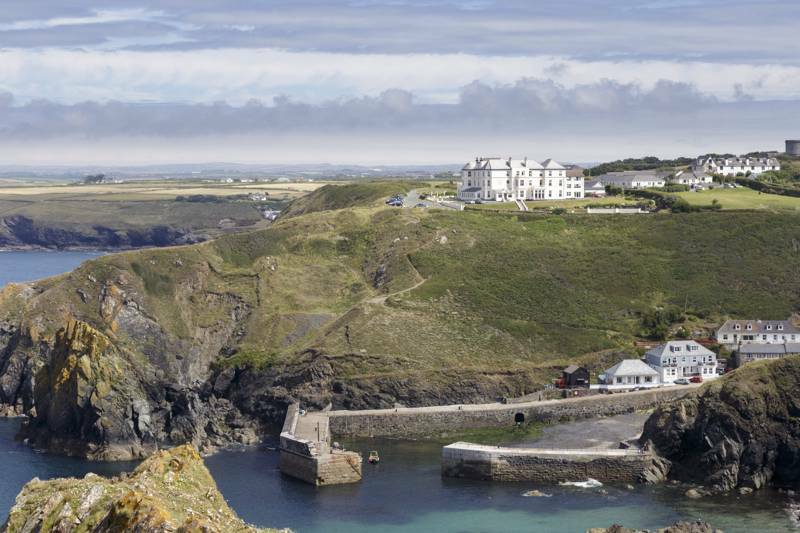 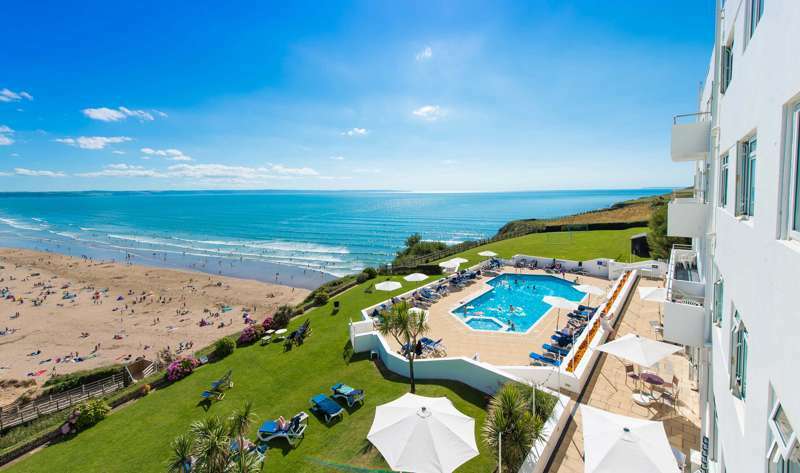 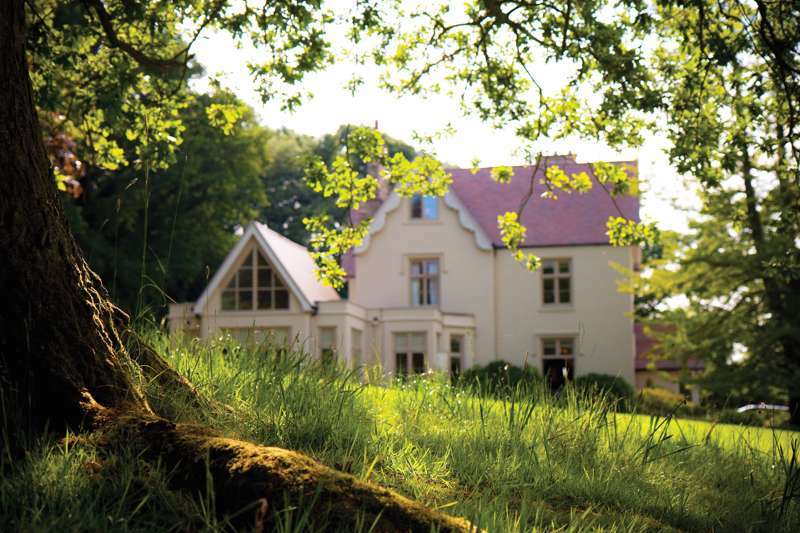 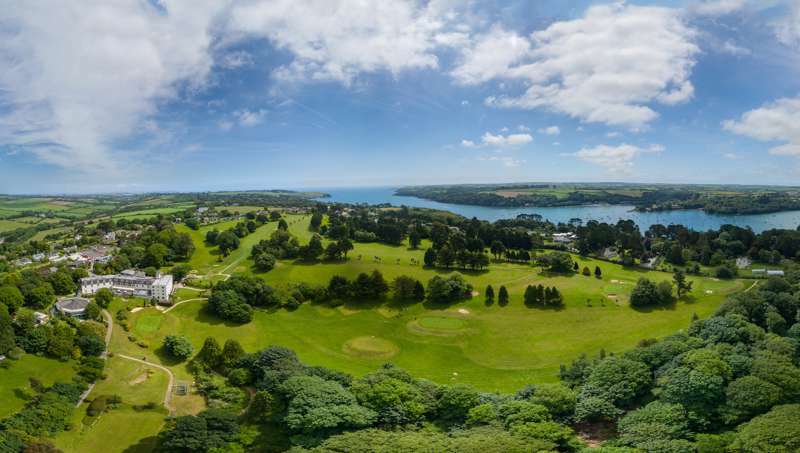 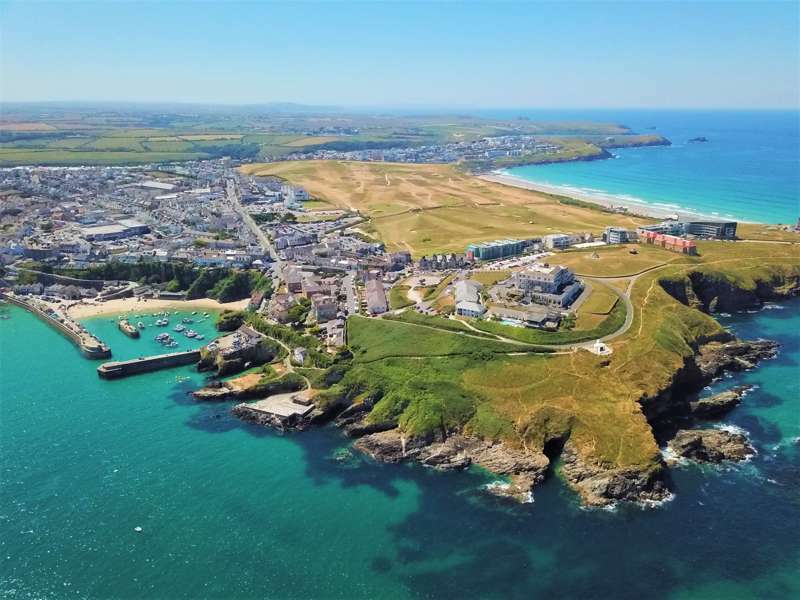 A beautifully situated, very well-equipped South Cornwall hotel, spa and resort. 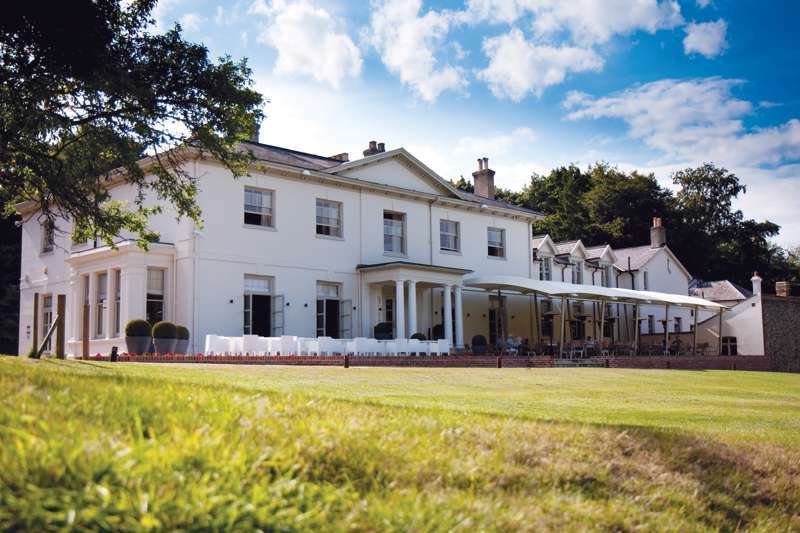 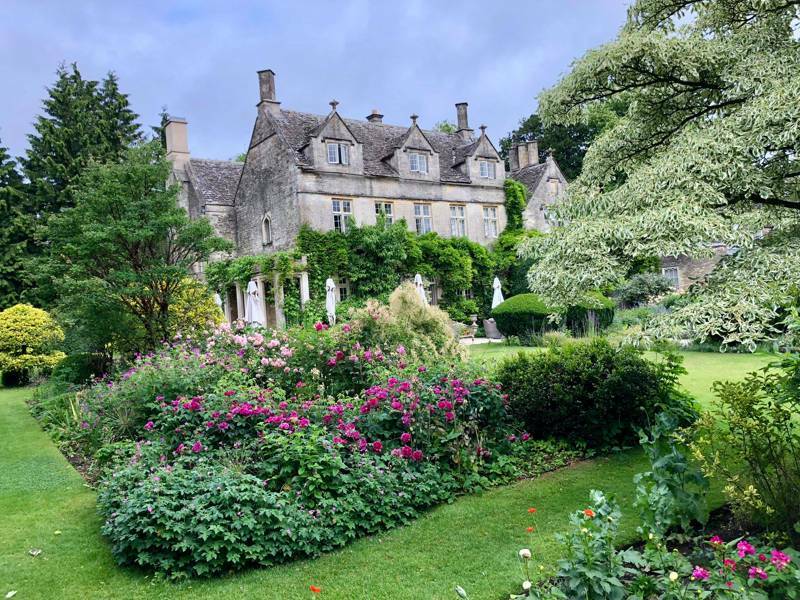 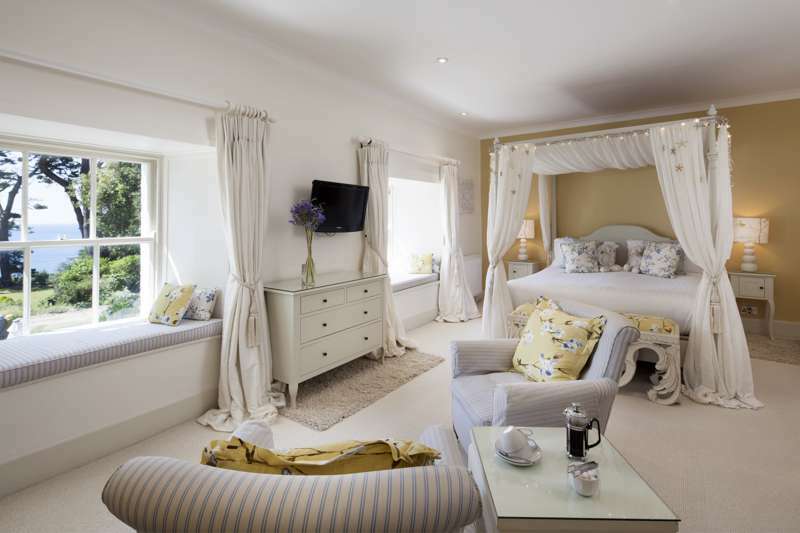 A high-end country house hotel with loads of facilities that's great for both kids and grown-ups. 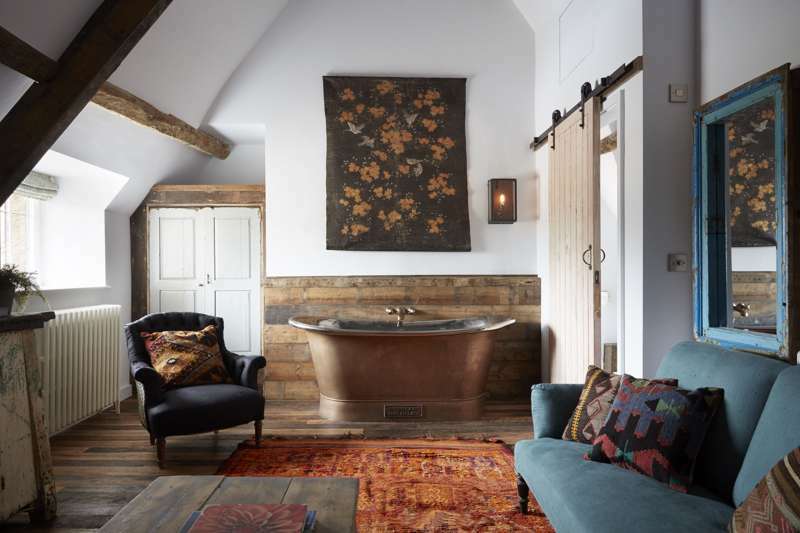 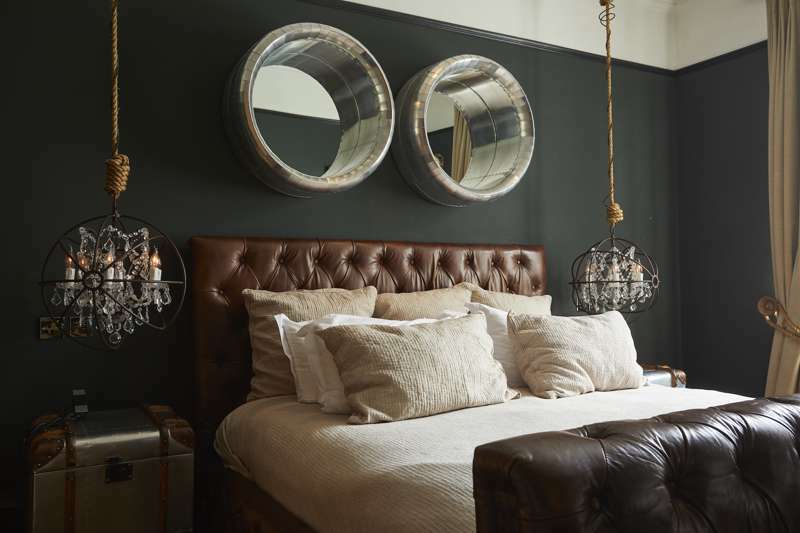 Olga Polizzi's stunning boutique hotel deep in the Devon countryside. 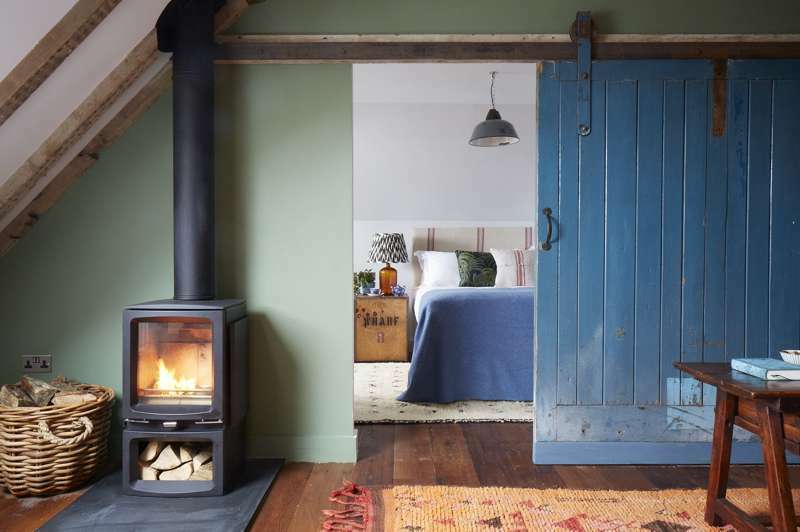 A beautiful foodie home-from-home in the heart of the Wiltshire countryside. 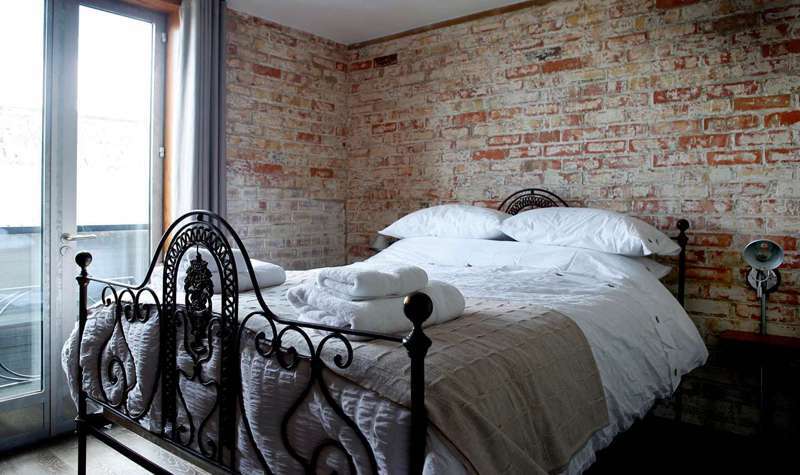 An idiosyncratic hotel that has maintained its character and ancient layout. 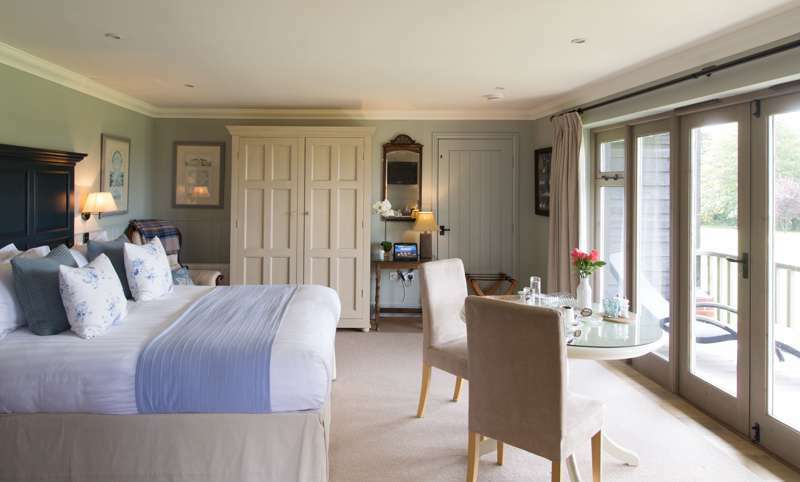 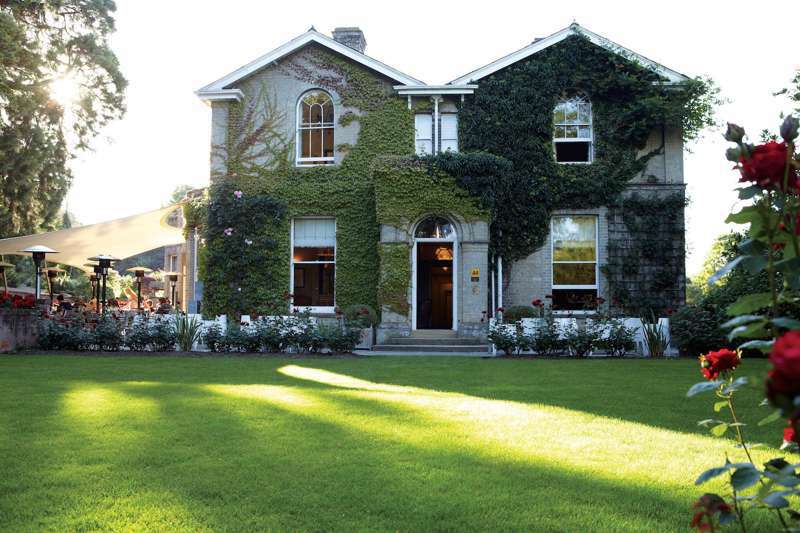 A country-house hotel with a cool but relaxed boutique feel. 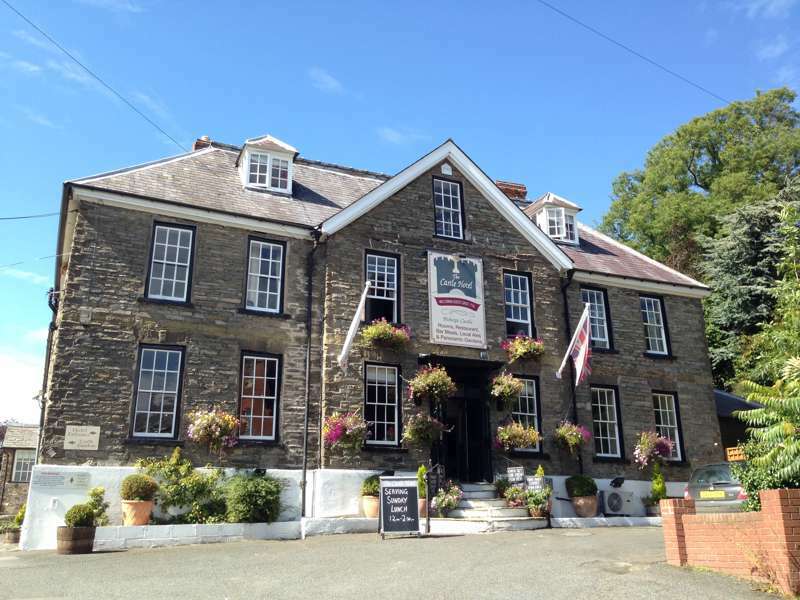 A beautiful hotel in a great location, lovely rooms and award-winning food. 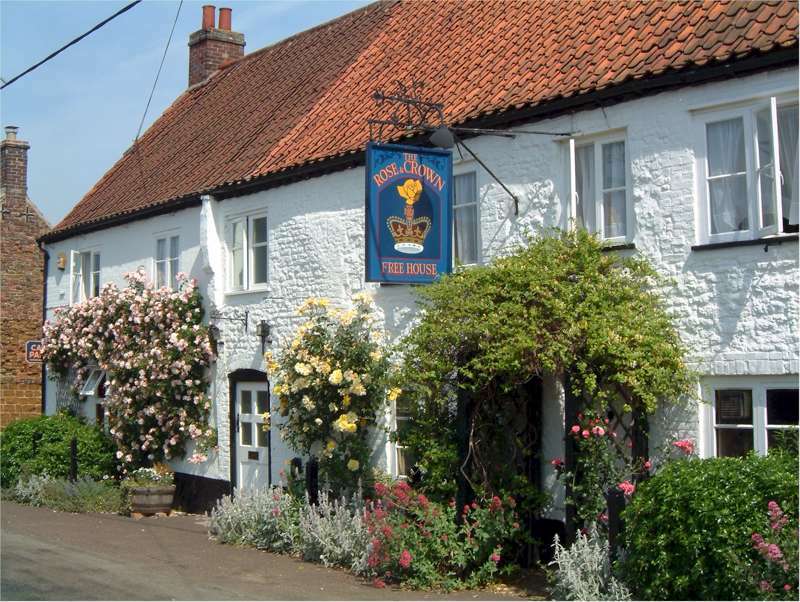 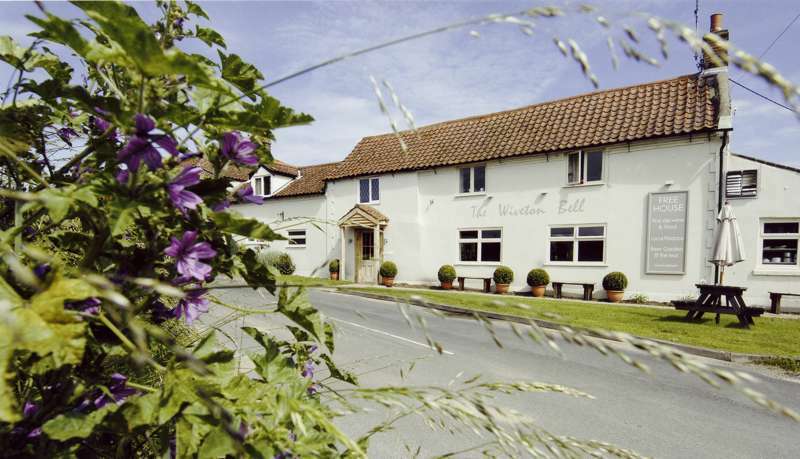 The best kind of gastropub with rooms – and in a fantastic North Norfolk location. 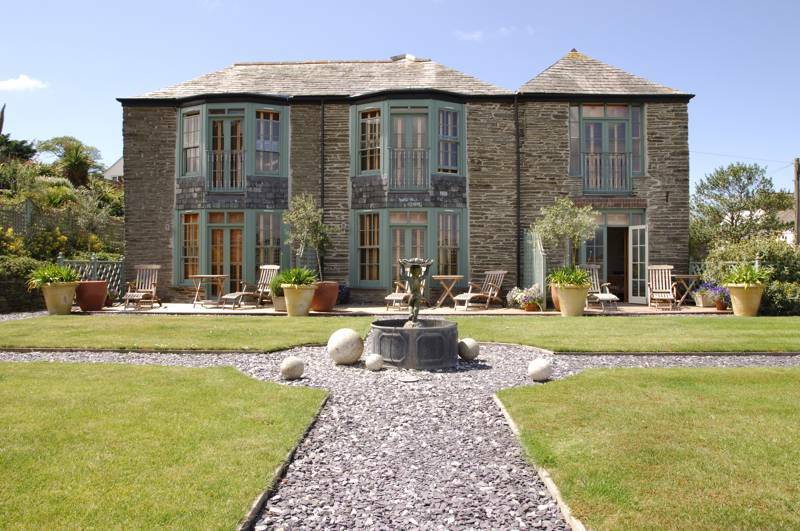 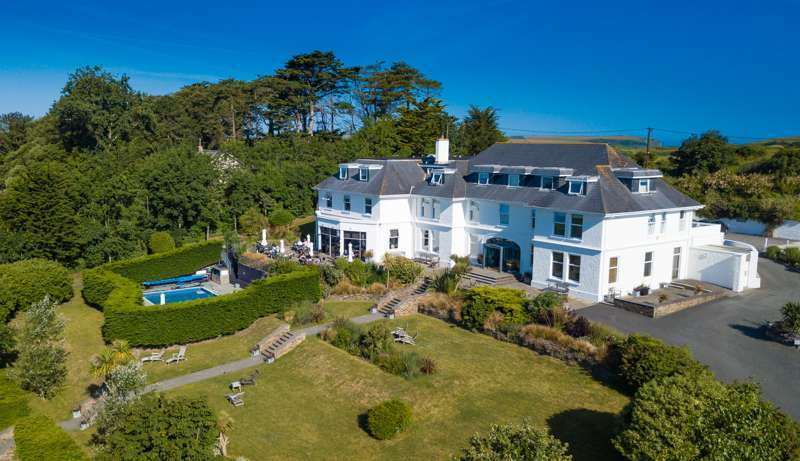 A fabulous hotel in a gorgeous part of the South Hams with stunning views across the rolling hills or down to the cove. 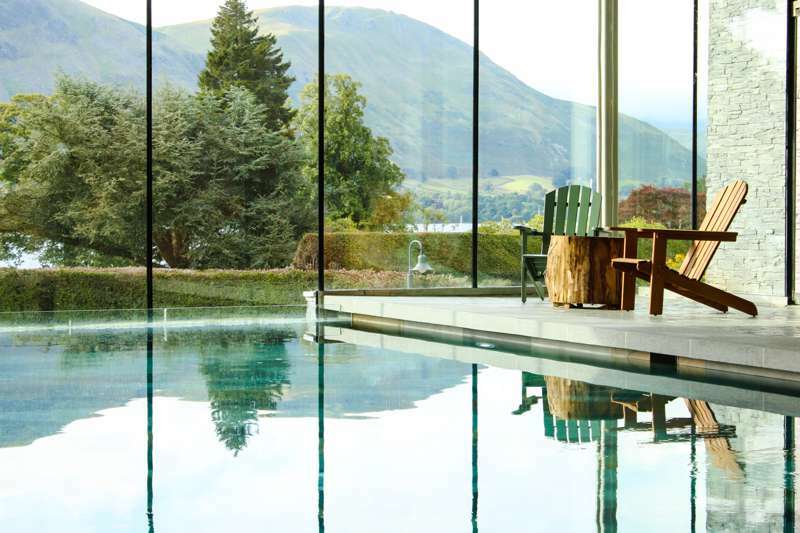 A serious alternative to merely getting away from it all for a while. 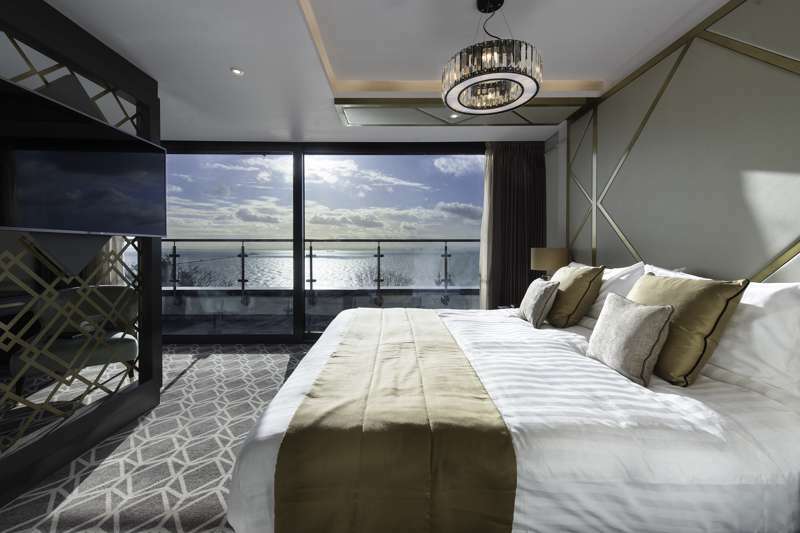 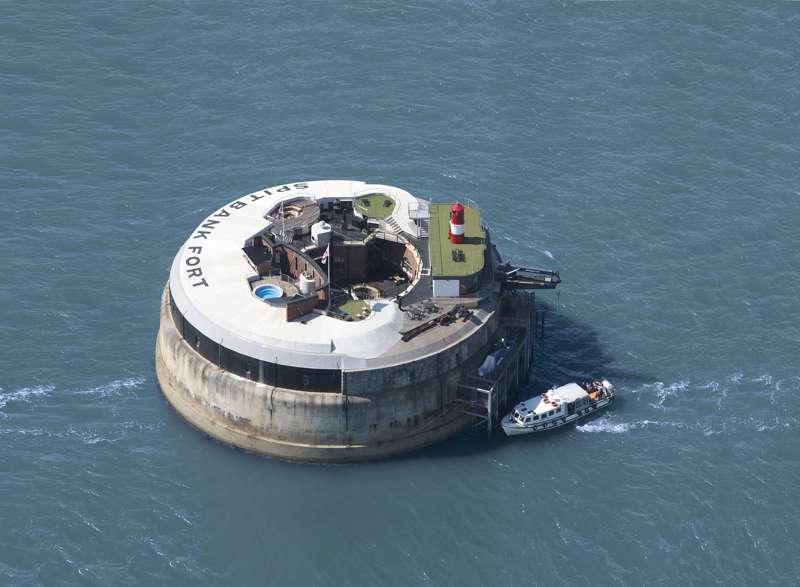 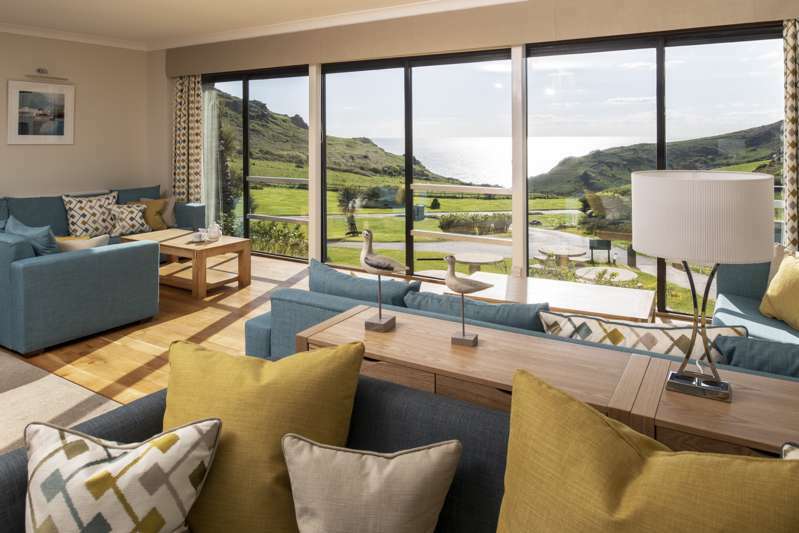 A contemporary seaside boutique hotel, spa and restaurant – in a gorgeous location. 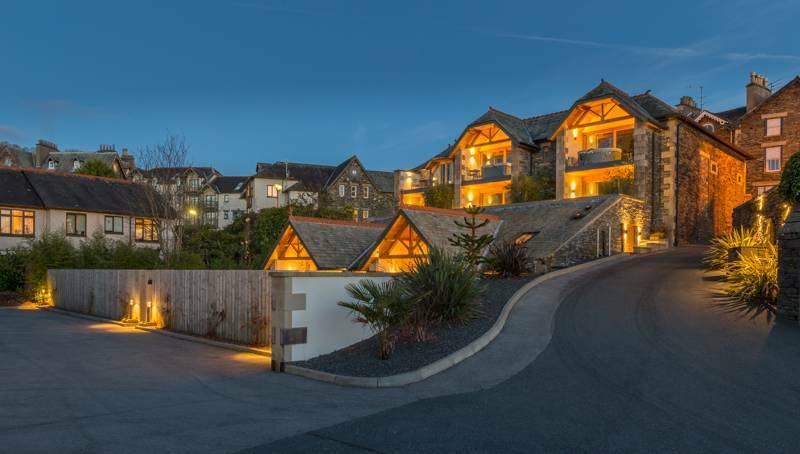 A quirky and luxurious hotel tucked into an idyllic bay between Looe and Polperro.